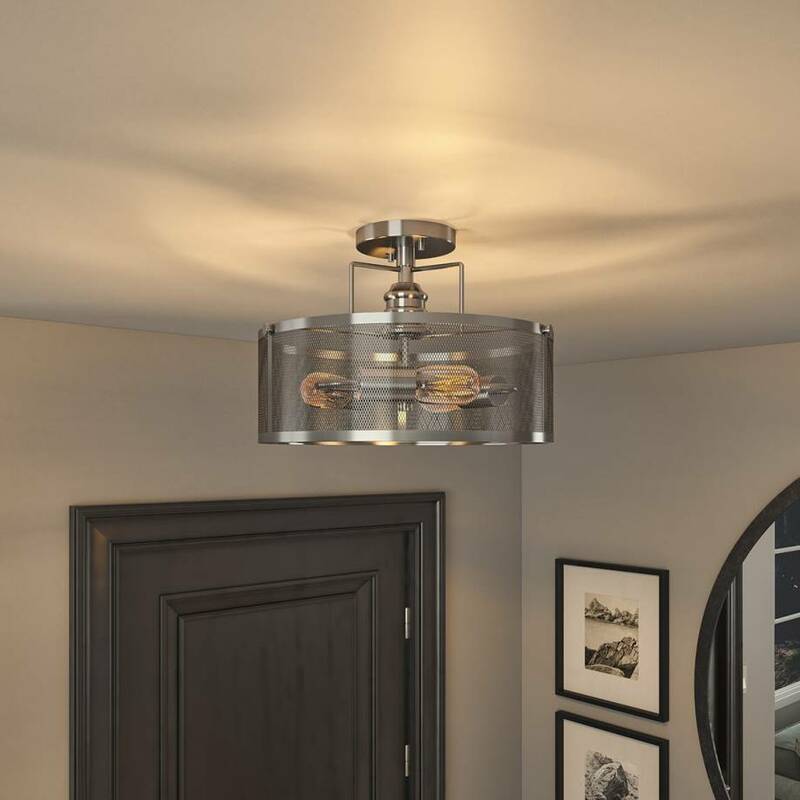 Give your interior a style that's both industrial and relaxed with the Prelude's creative circular design. 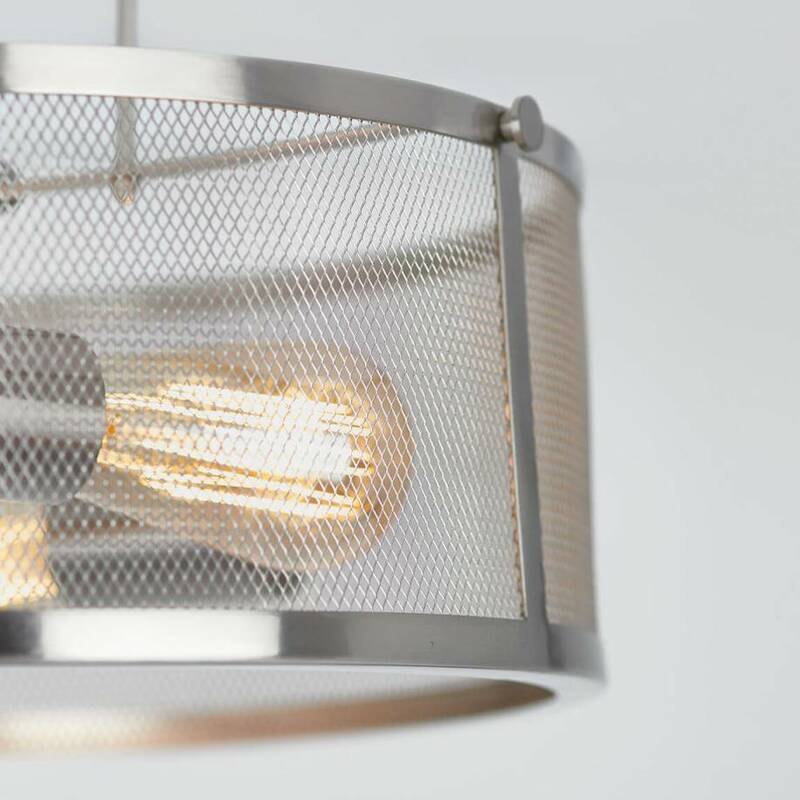 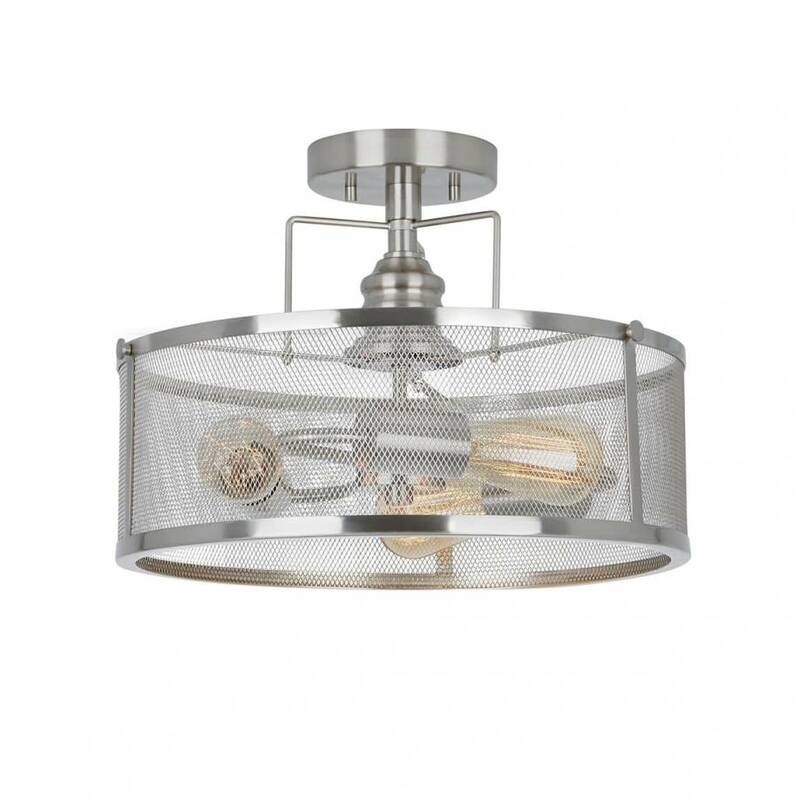 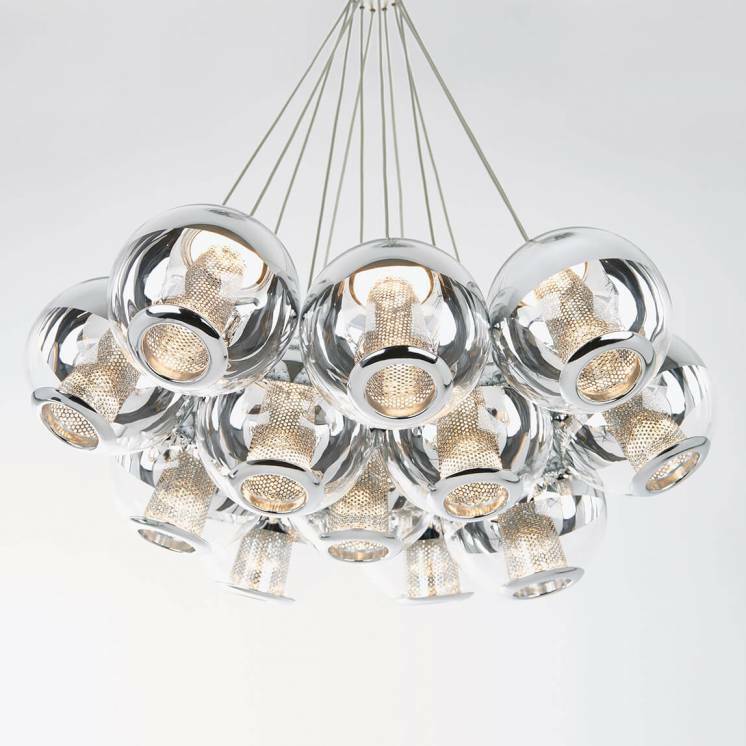 With its 3 vintage-style firmament bulbs positionned horizontally within a wire mesh shade, this ceiling light is an bold choice that will beautifully enhance your decor. 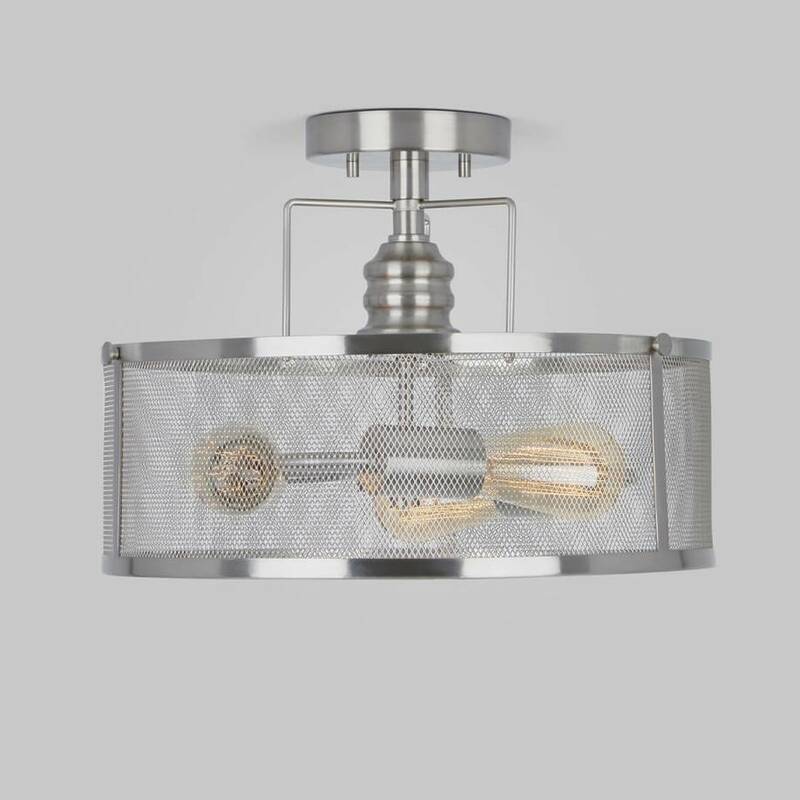 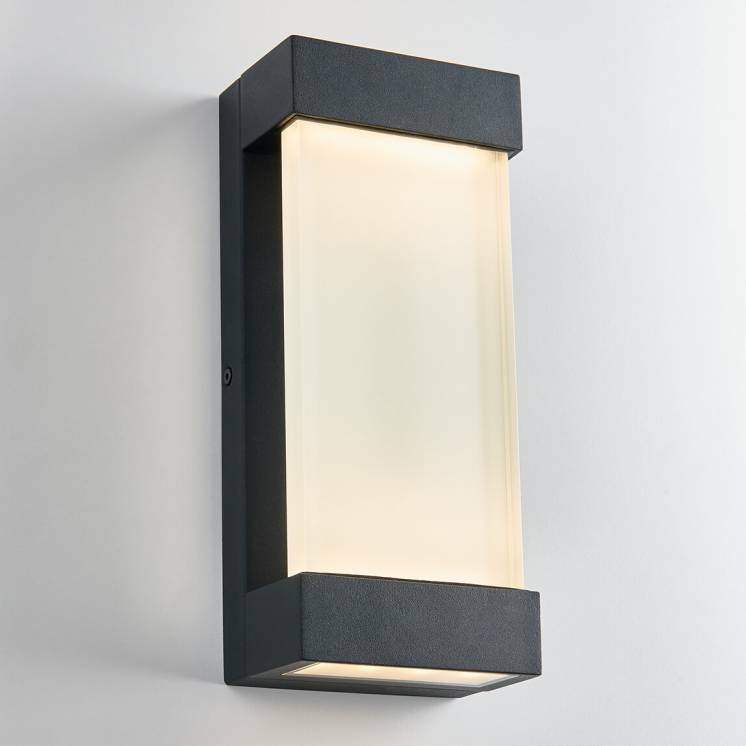 This light fixture will be sure to bring a unique touch to your interior with its distinctive look. 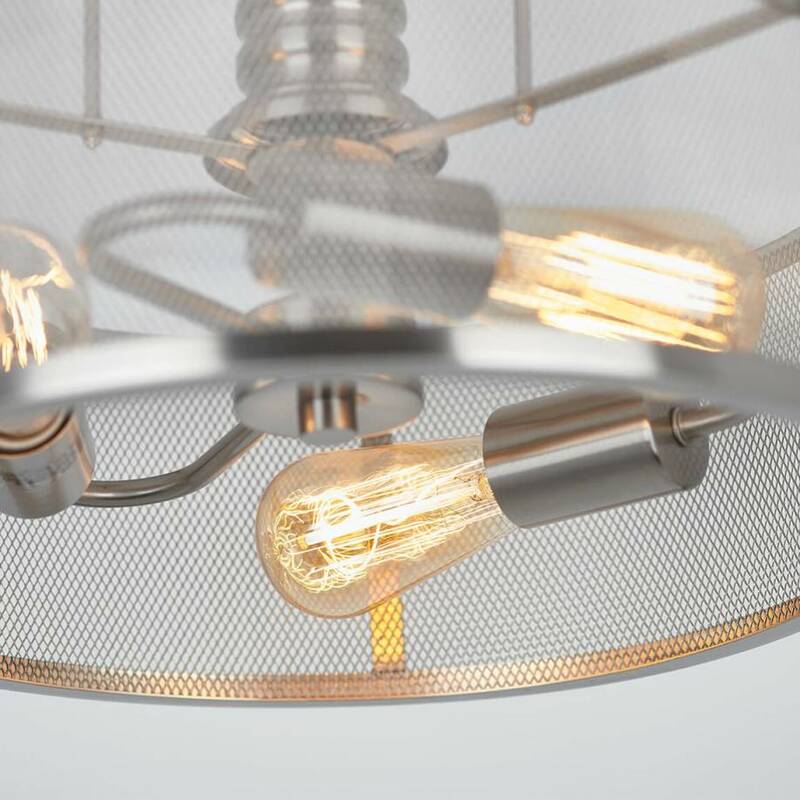 The Prelude also comes with a beautiful finish that makes it an aesthetic and robust choice. 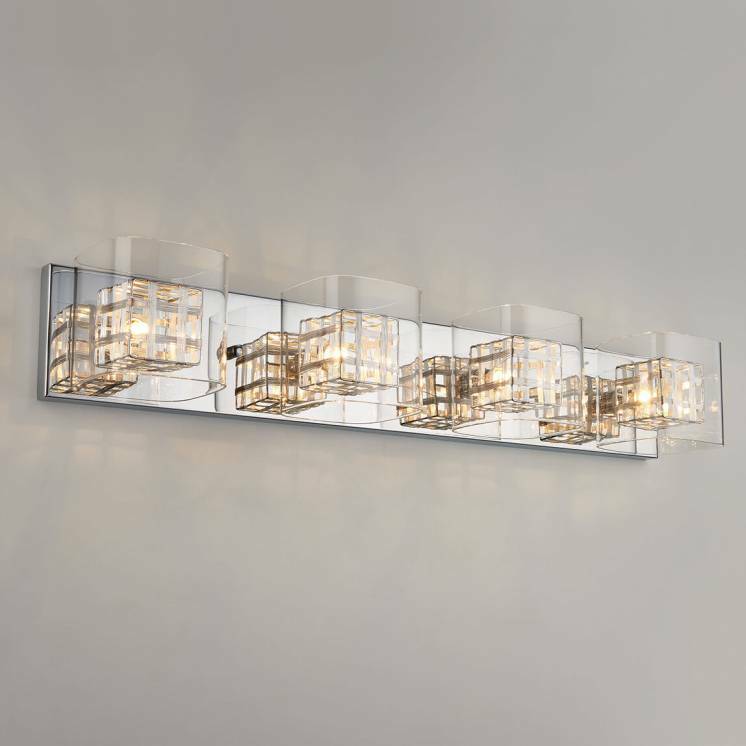 Its subdued accent lighting create an atmosphere of conviviality and is perfectly suitable for an open area. 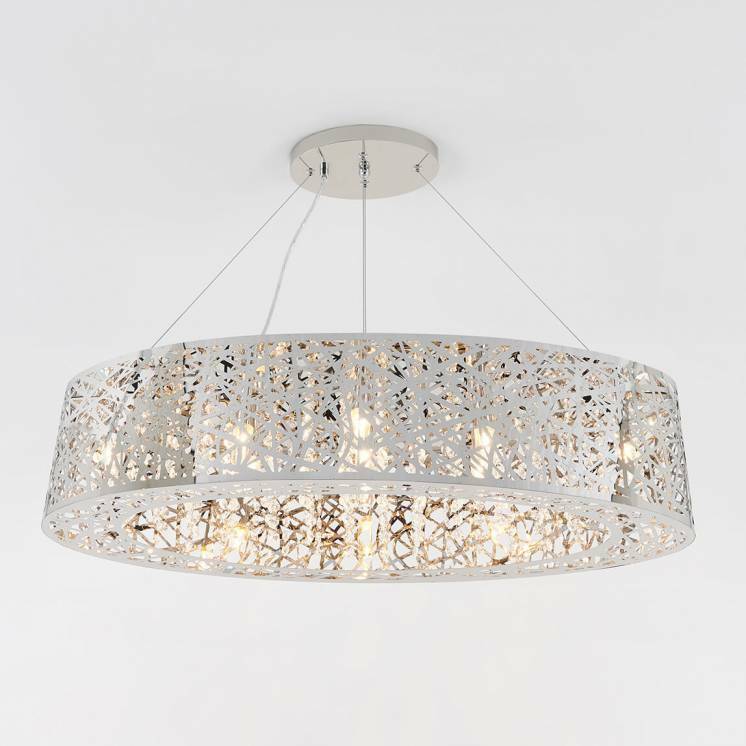 Install it easily in your living space in order to give it a polished style that will enhance your daily life.